Please note: this product is no longer available to purchase. 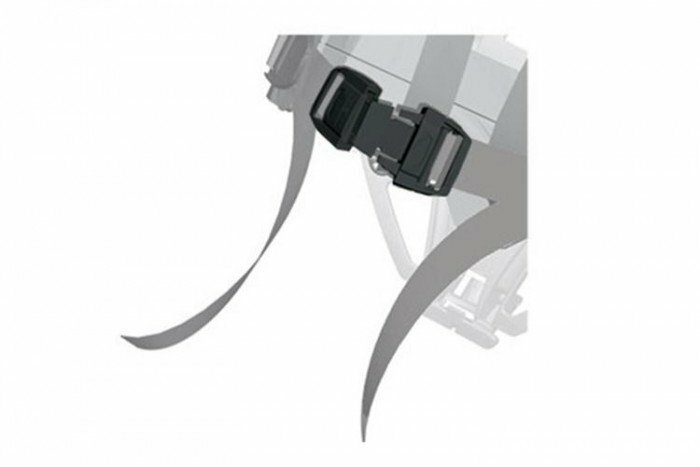 This buckle from MSA Safety is a part of the harness on the AirMaXX compressed breathing apparatus. This particular version of the buckle is the female side. The male version of the buckle is also available to purchase. 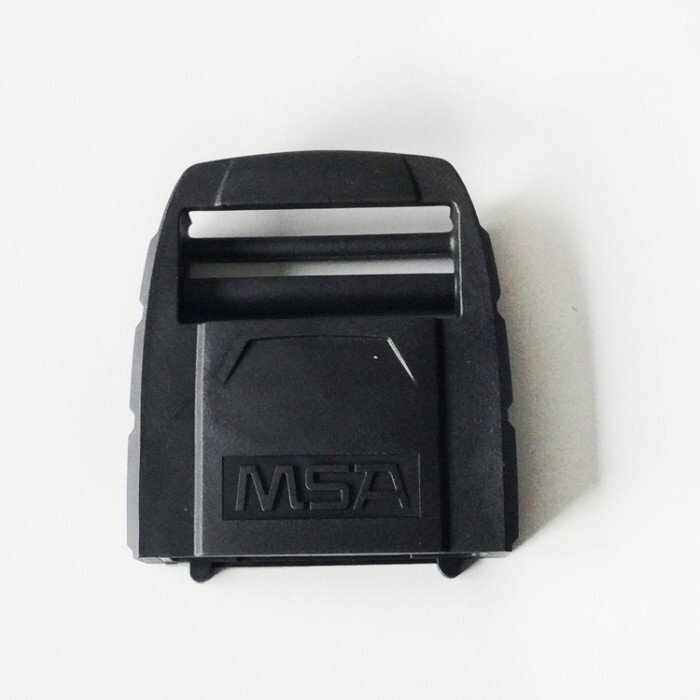 Click here to view the MSA Buckle (Male) on the Frontline Safety website.